Occupying an elevated street presence and enjoying district views, the home boasts sumptuous interiors with a long list of luxury features. 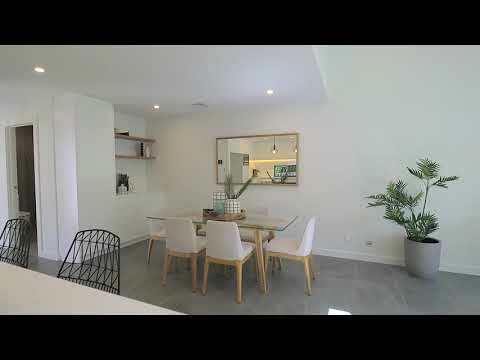 Located in a prime location with the added convenience of only being minutes away from Gymea Village shops, cafes, restaurants, transport and local schools. Streaming with natural light and an abundance of space, this brand new architecturally designed home showcases chic designer finishes, stunning high ceilings and a sensational floorplan providing a sense of comfort and style with a seamlessly integrated indoor/outdoor flow ideal for hosting family and friends.